We hold immense expertise in catering to the variegated requirements of the customers by bringing forth a remarkable Lemon Chrome Pigment. High in efficacy, our offered lemon chromes are formulated using inorganic pigments that are widely used in in plastic and coating paints. 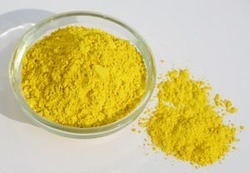 In addition, these lemon chromes are tested on various characteristics like purity and composition to ensure flawlessness. 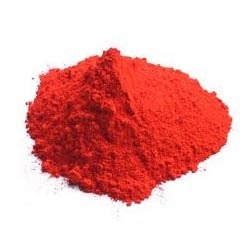 Owing to our expertise in this domain, we have been able to cater to the variegated requirements of the customers by bringing forth Scarlet Chromete Pigment. 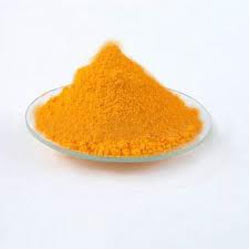 Also known as molybdate orange, our offered chromes are processed utilizing high-grade inorganic pigments that are obtained from reliable vendors of the industry. Capable of catering to the requirements of the clients with efficiency under the guidance of our professionals and chemical experts, who are well-versed in this domain. Middle Chrome is a monoclinic lead chromate and mainly applicable in Paint Industry. This is high purity in shade and with a clean full tone. This Pigment offers better fastness to light and weather and is also has good dispersion characteristics. These Products are used in the manufacture of Synthetic enamels and is highly recommended for Liquid Inks, Coating, Powder coating, inks, Offset inks, Screen inks, Liquid inks, Flexography Packaging inks, Masterbatch additives, PVC, Polyolefins (PP/HDPE/LDPE) etc. Driven with perfection, we are engaged in catering to the variegated requirements of the customers by bringing forth a comprehensive Chromete Pigments for Paints. Hygienically processed, these middle chromes are processed under the guidance of our chemical experts at par with the highest benchmarks of quality. Available in different quantities, these chromes are properly packed at our packaging unit,to avoid any harm. From the day of commencement, we are engaged in catering to the variegated requirements of the customers by bringing forthPrimrose Chrome. 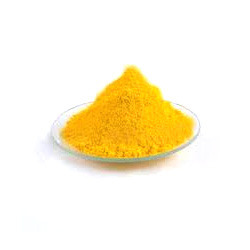 Formulated under the supervision of our chemical experts, these yellow chromes are processed utilizing premium-grade chemicals that are sourced from authentic vendors of the industry. Post-production, our offered light yellow chromes are examined on various characteristics to give defect-free range to our clients. Looking for Inorganic Pigments ?